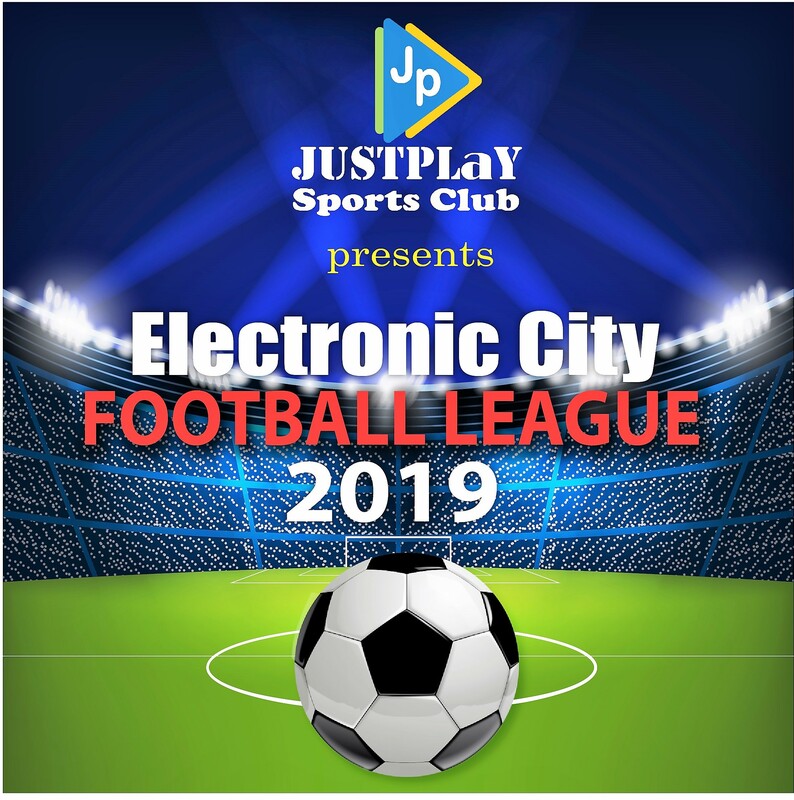 Welcoming all the football lovers of Bengaluru to participate in this football league. Lots of action and loads of fun guaranteed!! Rs.800/team if eligibility criteria are met, else Rs.1500/-. Pay Rs.800/team online to register and remaining, if any need to be paid, can be paid at the venue on the event date. -Groups of 3 teams will be formed. Each team plays with remaining 2 in the league round. -Top 2 teams from each group qualify to the next round which will be Knock-out stage.